Conversations are the backbone of any network and the birthplace for new projects and solutions. 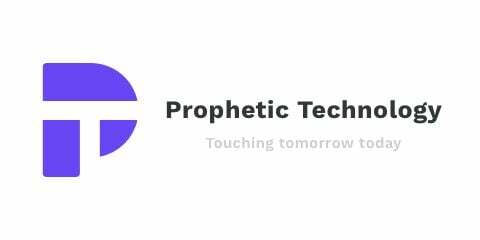 That is why we love to have chats with different kinds of people from different places and that is also why Prophetic Technology´s team is formed by different kinds of people from different countries and areas of expertise. Language barriers are no problem for us and delivering your message accurately on different parts of the world neither will be.